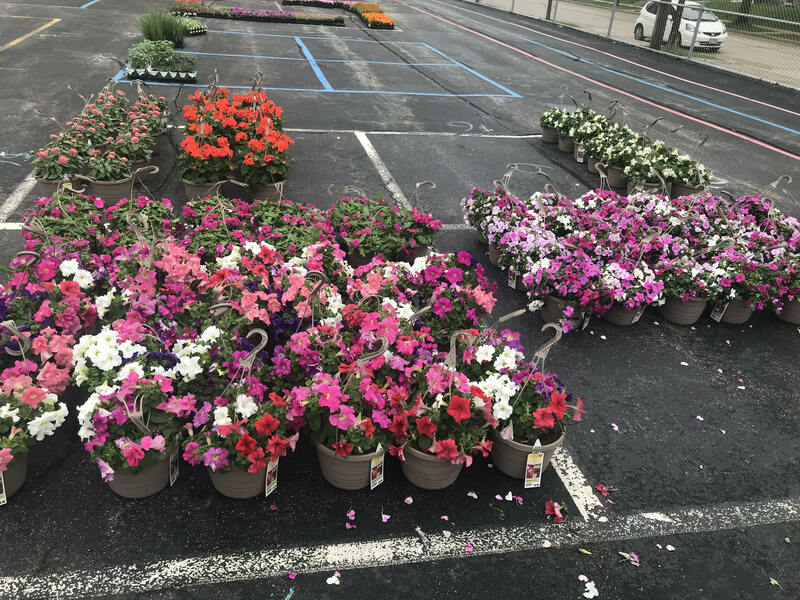 Each spring, the Bay View Neighborhood Association holds a community sale in Bay View offering a variety of plants, including flowers, ground cover plants, grasses and hanging baskets, at prices you won’t find anywhere else. Take advantage of neighborhood specials on annuals and perennials at this community event. This event is possible through sponsorship by the Neighborhood Improvement Development Corporation and Lowe's. 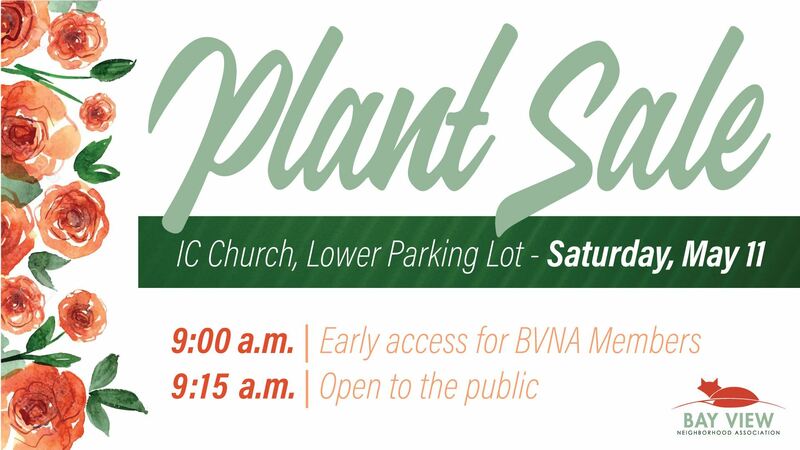 BVNA MEMBER EXCLUSIVE | First access select and purchase plants beginning 15 minutes prior to the event start for non-members!